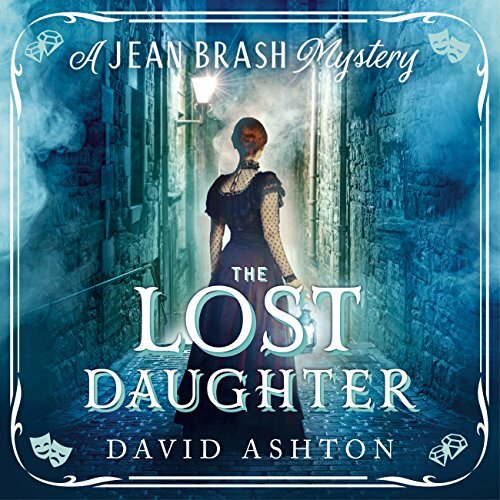 Zeige Ergebnisse gesprochen von "David Ashton"
New Year's Day - and through the misty streets of Victorian Edinburgh, an elegant female figure walks the cobblestones with a certain vengeful purpose. 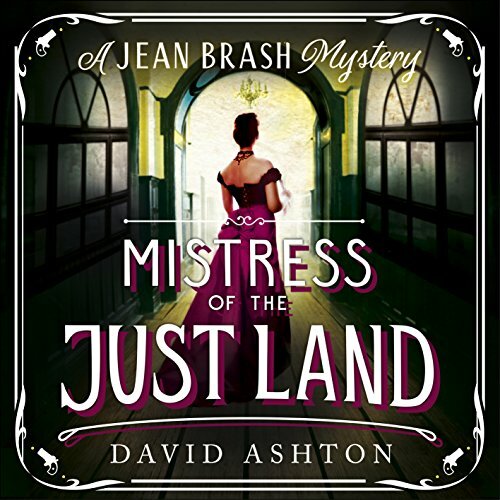 Jean Brash, the mistress of the Just Land, brings her cool intelligence to solving a murder, a murder that took place in her own bawdy house (the best in Edinburgh and her pride and joy). A prominent judge, strangled and left dangling, could bring her whole life to ruin, and she didn't haul herself off the streets, up through low, dirty houses of pleasure and violent vicious men, to let that come to pass. 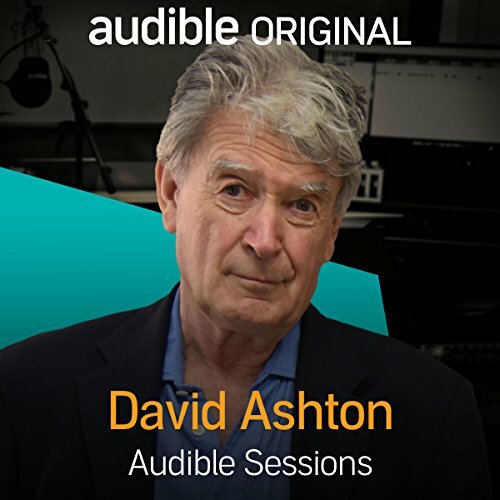 John Gordon Sinclair stars as Scotland's most celebrated doctor in six more BBC Radio dramatisations. 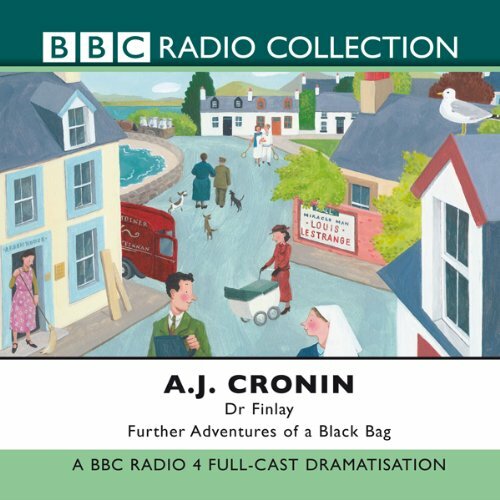 Dr Finlay is back with his black bag, ready to remedy all manner of ailments suffered by his patients in the Scottish Highland town of Levenford. 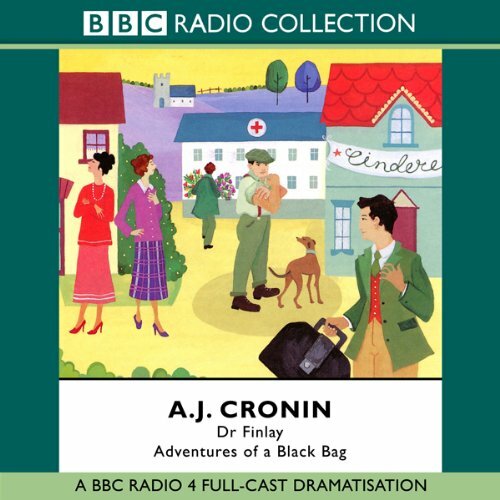 In "The Catch", Finlay moons over Nurse Angus while Dr Cameron gets two arch enemies to look after each other. Scarlet fever hits Levenford in "The Fever" and Finlay decides to do a little investigative work - with disastrous results. London had Sherlock Holmes. 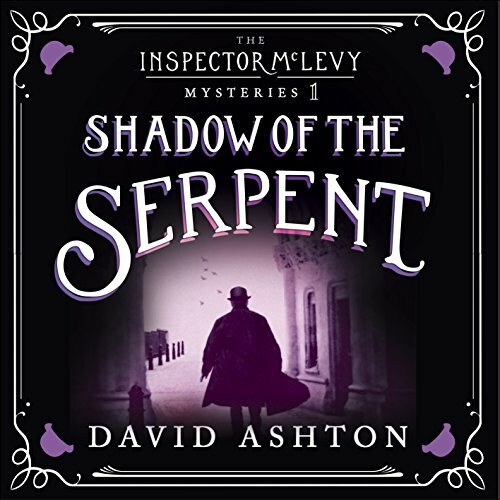 The dark alleys of Edinburgh had Inspector McLevy. 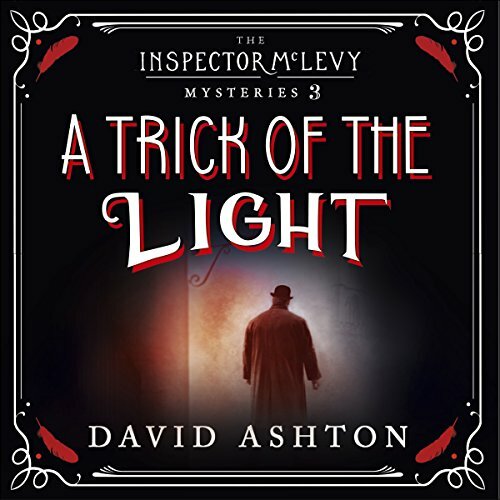 Known as the father of forensics and a likely influence on Sir Arthur Conan Doyle, real-life police inspector James McLevy is here reinvented by David Ashton in a thrilling mystery - the third in a series - set in dark, violent Victorian Edinburgh. Halloween 1881, Edinburgh, and the dead are restless. In respectable Edinburgh society, beautiful young American spiritualist Sophia Adler is causing a furore with her dramatic séances. 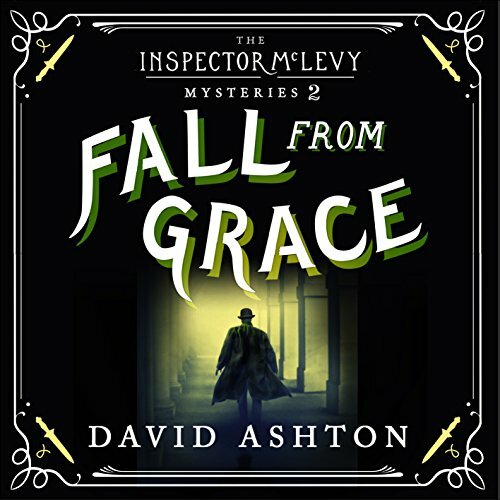 Known as the father of forensics and a likely influence on Sir Arthur Conan Doyle, real-life police inspector James McLevy is here reinvented by David Ashton in a thrilling mystery - the second in a series - set in dark, violent Victorian Edinburgh. 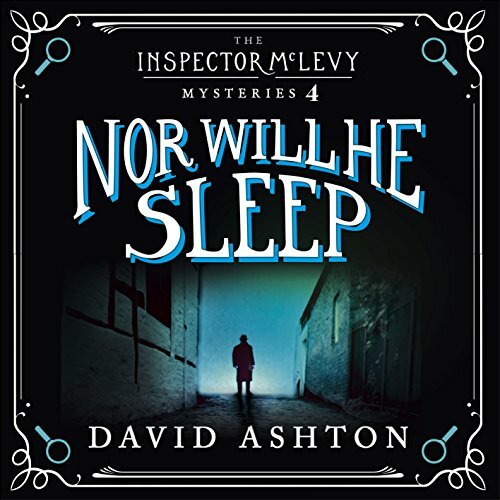 A burglary and murder at the home of Sir Thomas Bouch, the enigmatic architect of the ill-fated Tay Bridge, sets Inspector James McLevy off on a train of brutal killings, lethal liaisons, and double suicide which leads to a violent encounter with an old enemy, Hercules Dunbar.